The two meetings requesting public input on how you, the residents of Midland view our future policing service delivery model will be held on August 23rd, at 2:00pm and at 7:00pm, at the NSSRC. Two weeks later to the day, September 6th, Council will make a decision on policing services. What follows is a copy of midlandcommunity.ca‘s speaking points in response to the OPP costing exercise and the resulting business case. Midland Council is about to make an important decision on the best way to police our town for the benefit of all residents. Midlandcommunity.ca is urging Council to forget the noise, to carefully weigh all the evidence and to make a decision that will provide lasting benefits for our town. The Town’s Chief Administrative Officer, the Director of Finance and the independent consultant the Town retained have all put their professional reputations at stake in their reports to Council that conclude and I quote: “Evidence indicates that if the Town of Midland accepts the OPP proposal for municipal policing there will be a significant annual financial benefit with no degradation of policing”. 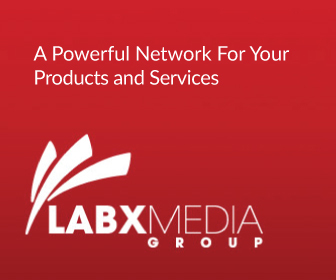 A significant annual financial benefit with no reduction in quality! While those who have a financial interest in the outcome will inevitably try to cast doubt on this conclusion, in the final analysis the evidence is quite clear that the OPP will provide more officers on our streets at a much more affordable price. To not accept the reasoned conclusions of the consultant and the Town’s senior staff, would be like accepting ‘fake news’ from those who have a motive to mislead us. Our nearest neighbour, Penetanguishene, pays the OPP $376 per property while MPS costs us $590 per property – well over 50% more. The average price for the OPP among these four comparators is $427. At this average price Midland would be saving $1.36 Million this year alone. The business case concludes that the largest financial savings begin in year four after the OPP has absorbed the costs of transition and is operating in a “steady state”. Whether you work your way through the detailed financial projections or just look at what our neighbours actually pay, each approach will confirm the other with the same result in both cases. Midland will be saving well over $1 Million a year with an OPP contract. With MPS, Midland continues to grapple with complex issues such as interest arbitration, the current governance model, high cost of litigation, risks associated with new and onerous employment legislation, etc. With OPP, all of these issues disappear, along with the town’s responsibility to provide MPS with administrative support services at the expense of the Midland ratepayer. Meanwhile, the OPP continues to improve its best-in-class technology and service delivery models, which are already beyond what MPS can realistically afford, while offering more career opportunities for the police officers who are currently protecting us. It makes good sense to have a set of criteria established in advance when approaching a decision of this kind (as Council did for the MPUC decision). This helps focus on relevant considerations and helps keep politics and irrelevant notions out of the mix. Using the suggested criteria below, we believe the decision to contract with OPP becomes very clear. We recommend the approach but will not complete the checklist since this clearly is a matter for Council along with your trusted staff and advisors. Members of Midland Council, we urge you to consider all the evidence and decide well. Submitted on behalf of Midlandcommunity.ca. ‘Motivated to help Midland’s future arrive on schedule’. 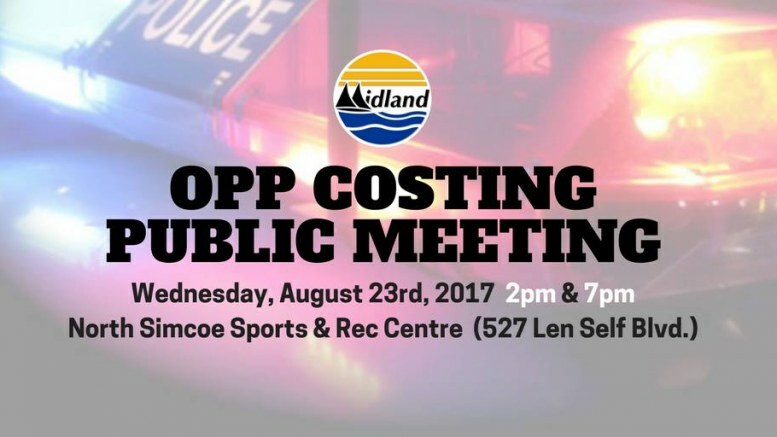 Be the first to comment on "Midland Policing – Public Input Meetings – Aug. 23"